Sterk is a foundations specialist in the field of earth-retention, damming and load-bearing constructions. 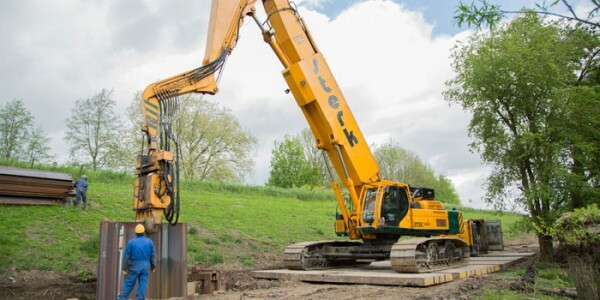 Among the particular specialisms at Sterk’s core is the installation of steel sheet piling either by vibratory means or (static) pressure. 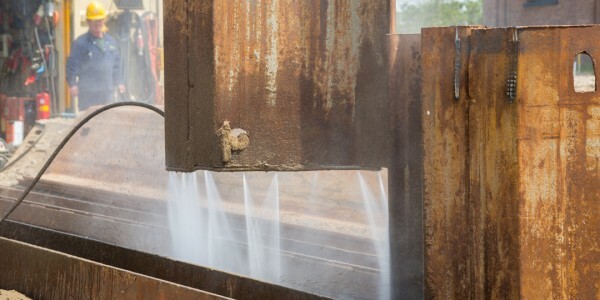 However, our activities also include concrete pile driving, installing steel tubular piles with vibratory or pile-driving equipment, and the extraction of old foundation piles. 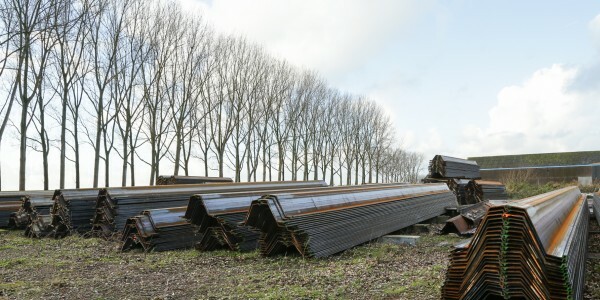 In addition to these foundation construction techniques, Sterk also carries out a great deal of other construction work, and we have a large amount of stock for hire that includes steel sheet piling, steel tubular piles and girder steel. As a rule, this allows us to supply you with a complete package of services. To ensure our continued position as forerunners in the field, innovation is an on-going activity at Sterk. Consequently, we consider innovation to be a significant part of our business. Naturally it is highly important in all this to use the correct materials. 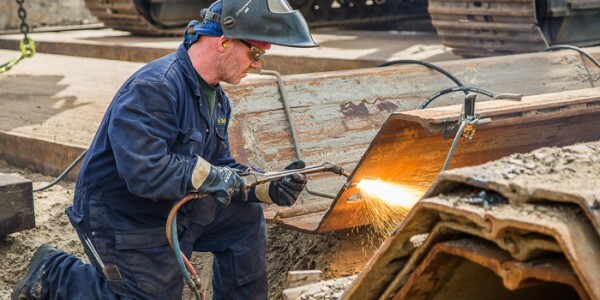 Therefore, Sterk has an arsenal of tools at its disposal to carry out this work, including a wide range of cranes, vibratory hammers and sheet-pile presses.